ll natural and environmentally friendly.100% Bentonite. 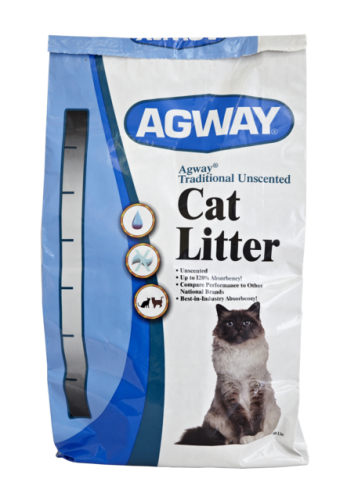 99% dust free cat litter with less tracking. 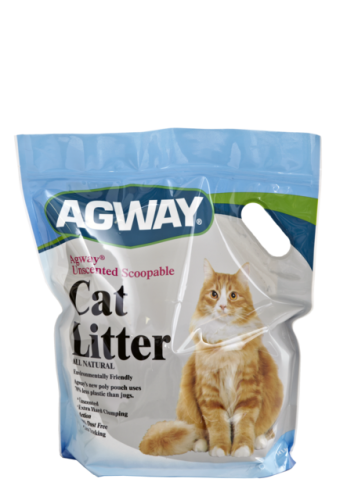 No fillers added to litter which creates an extra hard clumping action. 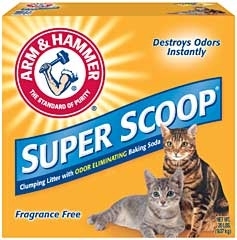 Unscented formula is suitable for cats and homes sensitive to scent. 100% natural source ingredients. Stand up pouch is environmentally friendly and uses 70% less plastic than jugs. Convenient 14lb size. 100% natural pine scoopable litter destroys odors without perfumes, additives ormess clouds of dust! Neutralizes strong odors on contact. 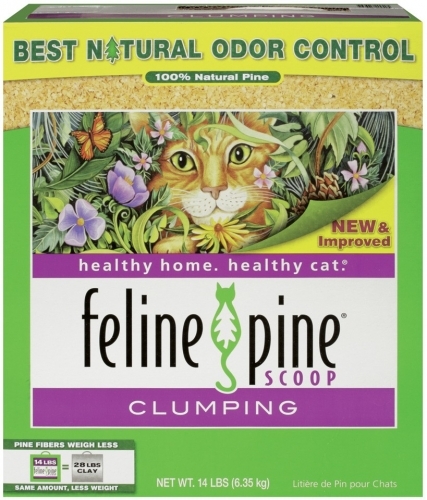 Using Feline Pine isthe natural and healthy way to enjoy the benefits of clumping litter! Now with instant clumping! Power of Arm and Hammer Baking Soda. Destroys odor on contact. Clumps hard and fast to lock in odors. Advanced clumping system to remove the source of odors easily, no crumbling. Just remove waste no need to completely change the litter each time. Fragrance free for those with allergy and fragrance sensitivity. 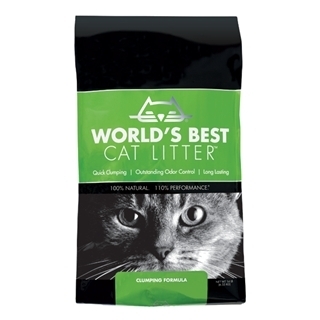 Ideal for homes with one or two cats, World's Best Cat Litter Clumping Formula is an unscented cat litter with outstanding odor control and tight clumping ability. Made from whole-kernel corn, World's Best has a naturally absorbent structure that keeps unpleasant odors and smells inside the litter. 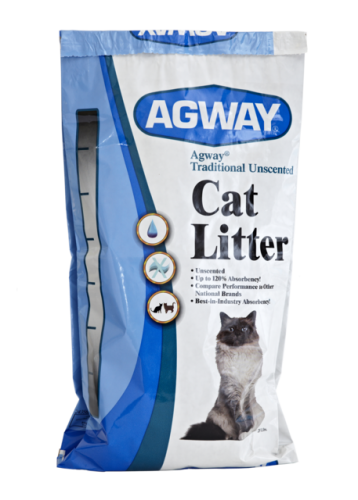 Pet, people and planet safe, the litter is 99% dust-free and contains no clays, silica, synthetic-binding or dust-reducing agents. World's Best Cat Litter provides maximum odor control, while minimizing dust and tracking around your home.